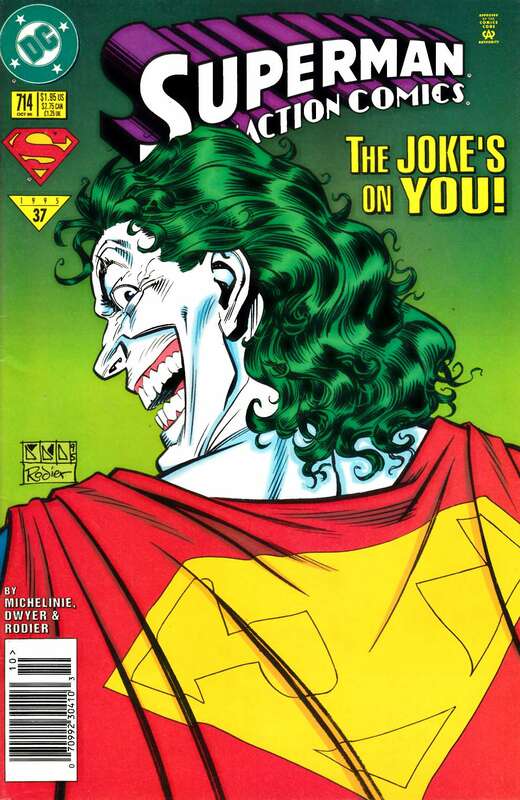 The Joker returns to Metropolis when a sleazy manufacturer creates a toy line based upon the Clown Prince of Crime. Written by David Michelinie, with art by Kieron Dwyer and Denis Rodier. Cover by Dwyer and Rodier.